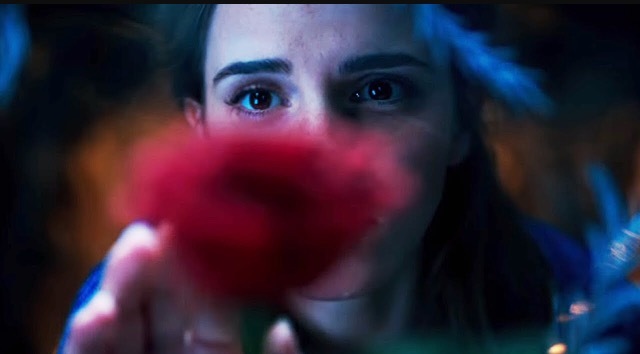 So, we are sooooooo excited about the new live action Beauty and the Beast movie, coming to cinemas next year! Here are some photos that have been recently released, what are your thoughts??! While you're waiting for the film to arrive, why not invite Belle to your little one's party?? Click here to book.